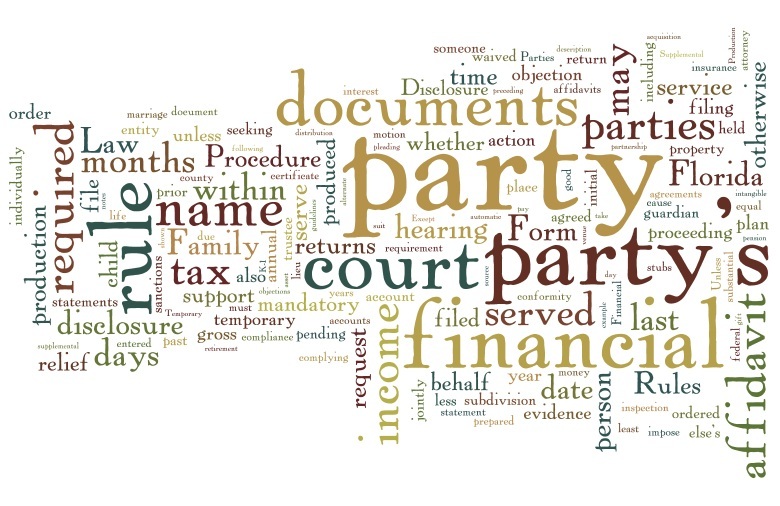 Though this word cloud makes Mandatory Disclosure seem like it belongs in discussion held at a TexMex-themed cocktail party, the fact is that the exchange of certain financial information is crucial to move along most family law matters (including divorce, paternity, child support, alimony, support unconnected with divorce, and modification of financial issues). To that point, a court will not grant a final judgment in most cases unless financial affidavits have been exchanged and each party has filed and exchanged a certificate of compliance with mandatory disclosure. What do you think of the mandatory disclosure word cloud? Feel free to leave a comment below. Otherwise, if you would like to schedule a consultation with a Florida Family Law Lawyer, call The Law Firm of Adam B. Cordover, P.A. 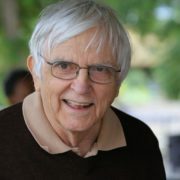 at (813) 443-0615 or fill out our contact form at http://www.familydiplomacy.com/contact-us.